Previous PostRene Caisse and Essiac – Herbal tea promoted as an alternative treatment for cancer and other illnessesNext PostThe return of the Annunaki King Marduk? 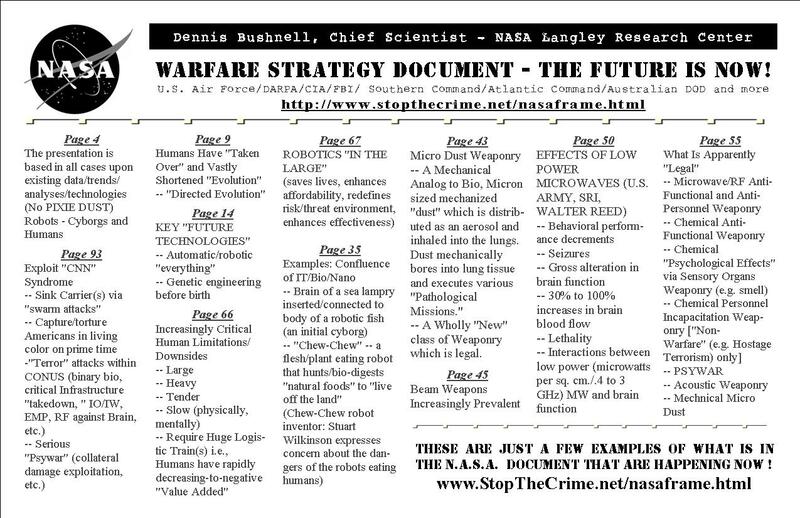 THE TRUTH ABOUT DEBORAH TAVARES AND THE NASA WAR DOCUMENT IS HERE. Thanks for the link I have to check it out. Every info is important.